No HOA dues! 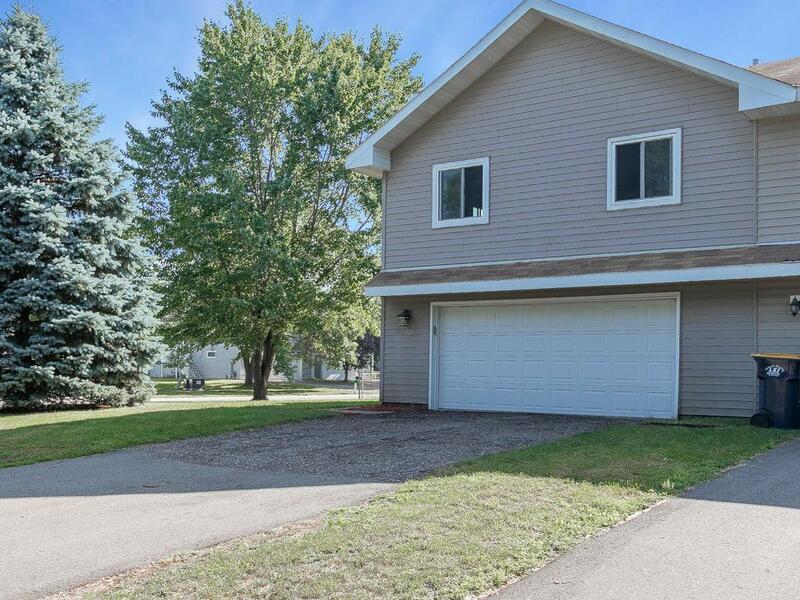 A spectacular 3 bedroom, 2 bath twin home in a great Lakeville neighborhood! 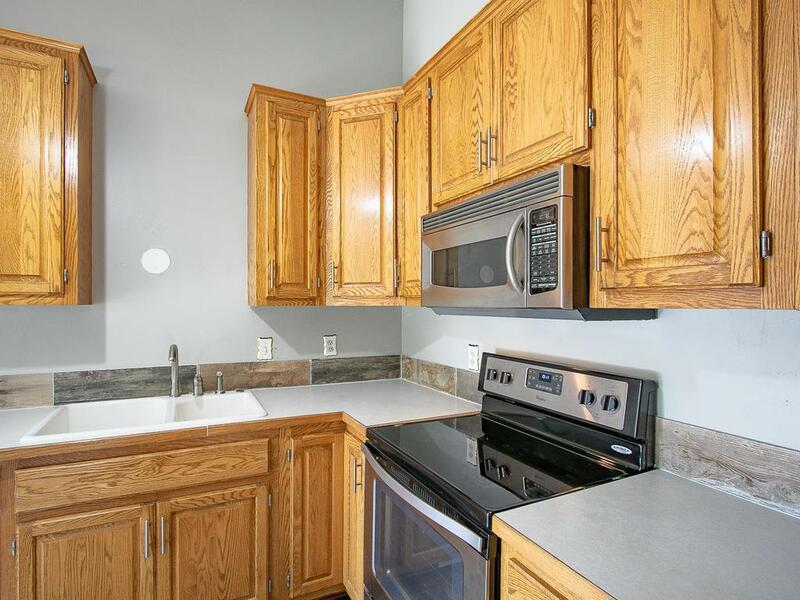 Easy access to hwys, shopping & entertainment & Foxborough Conservation Area! 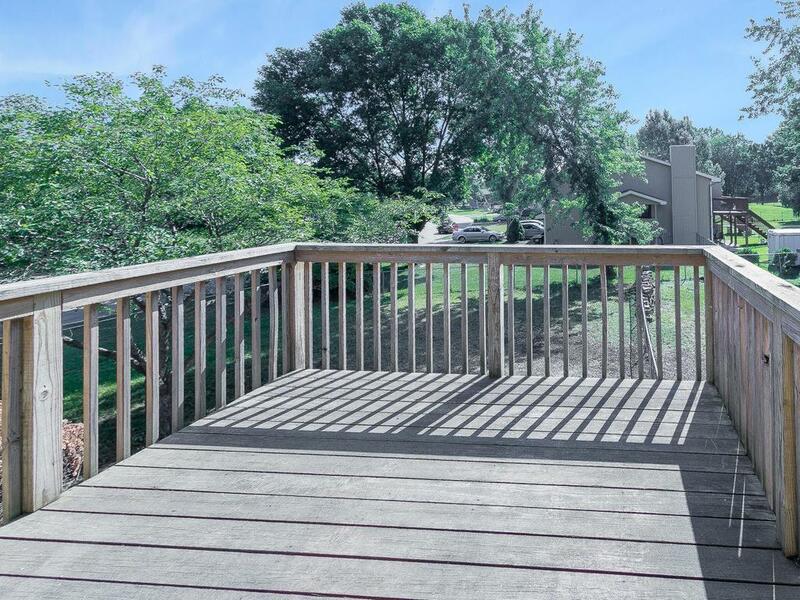 This home boasts multiple updates including, brand new carpet, new flooring, fresh paint throughout, new solid wood kitchen cabinets, & newer appliances! Large master bed includes walk-in closet! 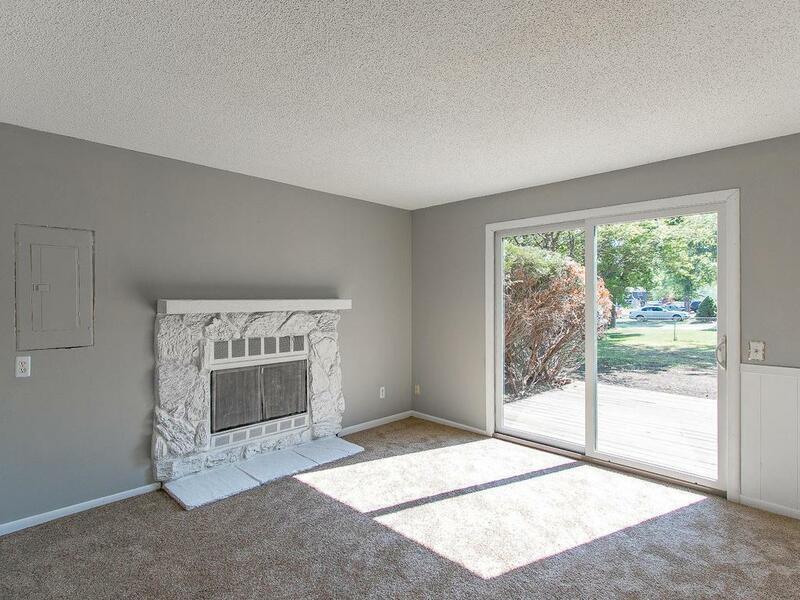 Cozy lower level features a beautiful wood burning fireplace and a brand new patio door walks out to patio & fenced in backyard!